An excellent choice for both interior and exterior applications. Lightweight and durable doors that are functional and affordable. 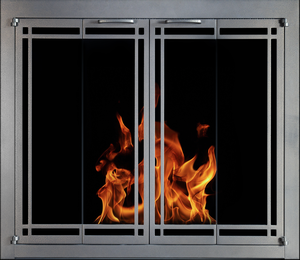 See More "Aluminum Fireplace Doors"
The quality door line that has been setting the bar for the industry for over 60 years. Our steel doors are offered in a wide range of finishes and styles to give you the perfect unique look for your home. 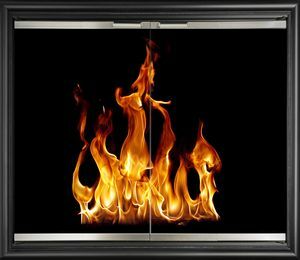 See More "Steel Fireplace Doors"
The beautiful Portland Willamette fireplace door without the price tag and wait time. 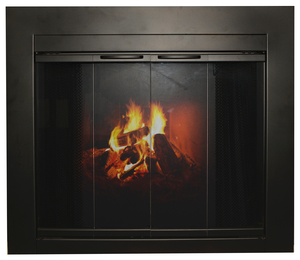 Our standard doors make buying fireplace doors easy without sacrificing quality. 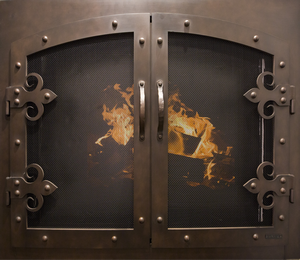 See More "Standard Fireplace Doors"
Our collection of the creations through the years. Gain inspiration and capture a feeling of everything we truly have to offer. 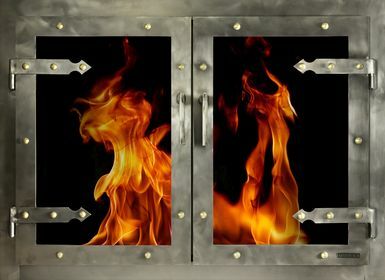 What could your custom door become? See More "Fireplace Door Gallery"
Ironhaus has purchased Portland Willamette. Find answers to your questions for the future of the companies and what has happened to the old Ultra Fyre gas logs, free standing screens, accessories and more. 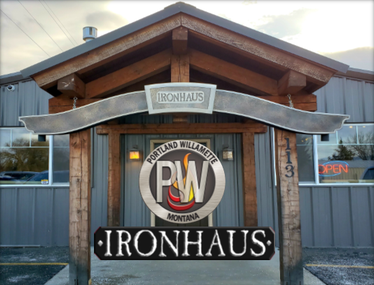 See More "The Portland Willamette and Ironhaus Merger"
Our full line of offerings for door customization. Browse our finishes, handles, door designs and more. See More "Finish Options and More"